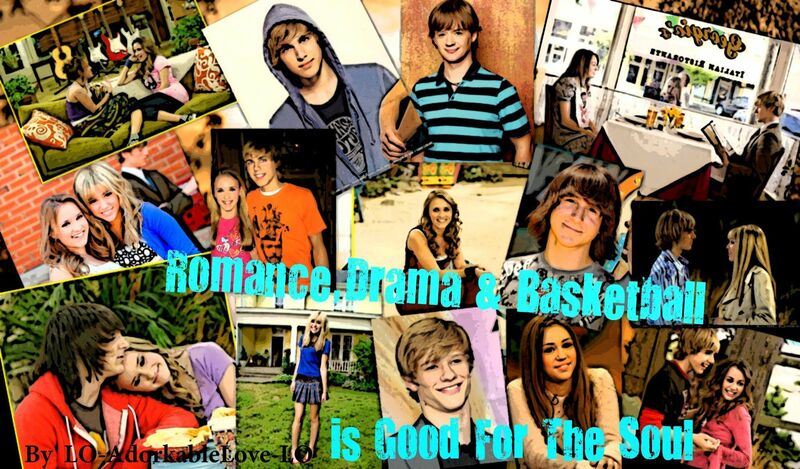 Romance, Drama & baloncesto is Good For The Soul. 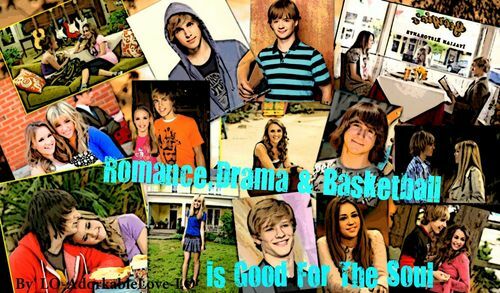 Banner 2 for My new story called Romance, Drama & baloncesto is Good For The Soul. Check it Out.. HD Wallpaper and background images in the Loliver club tagged: oliver lilly loliver hannah montana. This Loliver fan art contains animado, cómic, manga, historieta, anime, and dibujos animados.